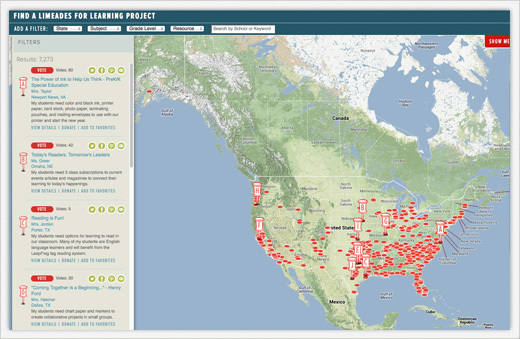 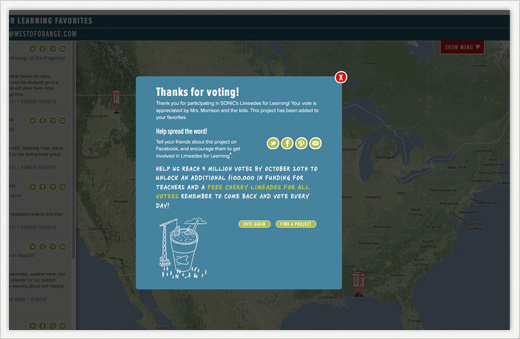 Limeades for Learning® is a national initiative of SONIC®, America’s Drive-In® to support U.S. public school teachers in local communities. 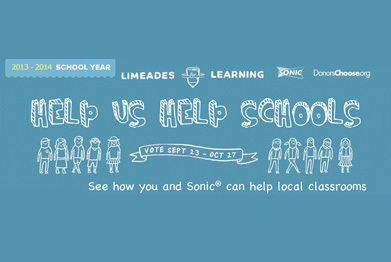 In partnership with DonorsChoose.org, SONIC will provide essential funds needed for learning materials and innovative teaching techniques to inspire creativity and learning in today’s youth. SONIC fans get to vote on their favorite projects, and the winning projects get funded. 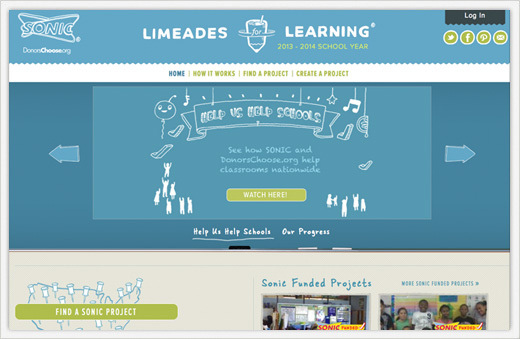 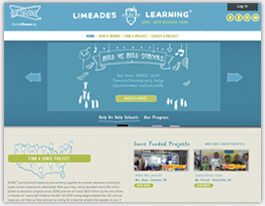 West of Orange worked closely with digital partner Cohn & Wolfe to manage the campaign website for the 5th year of SONIC’s Limeades for Learning campaign.